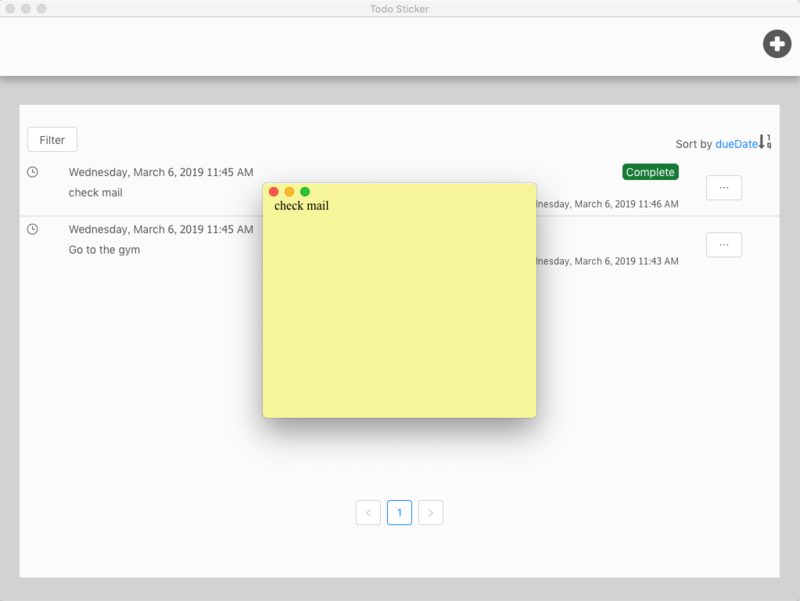 Easy-to-use To-Do App, which can create sticky notes with time-reminder function. Create the sticky note of to-do. Filter and sort to-do list.